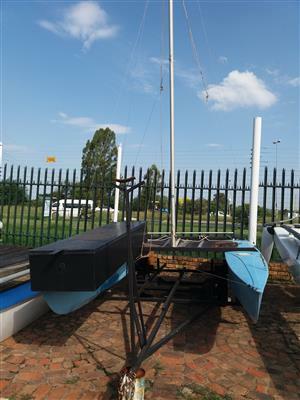 Gypsy $1 300/R17 900 Rigged like a Laser has jip designed in RSA. 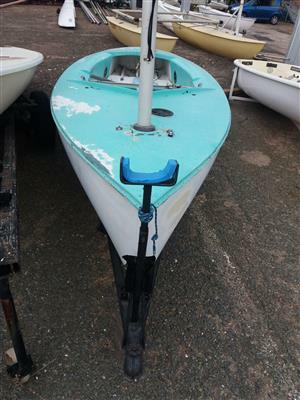 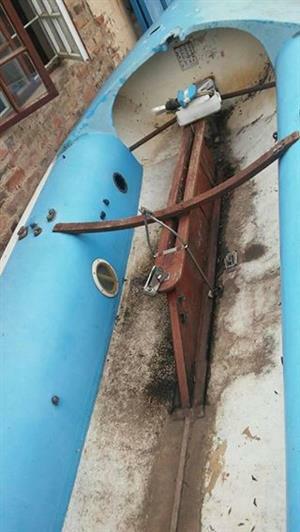 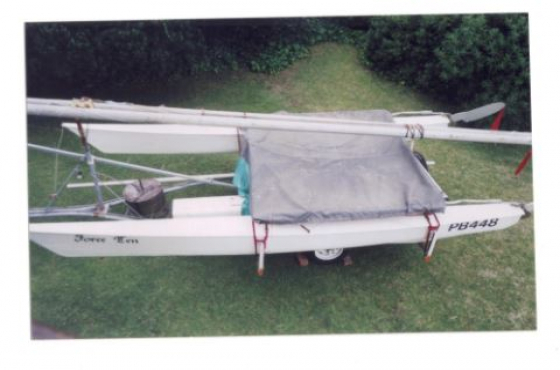 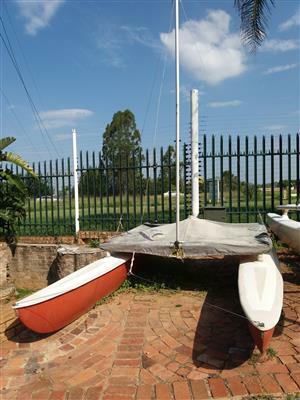 Regarded as the most sought after family dingy as it can be sailed by juniors. 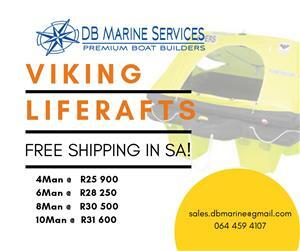 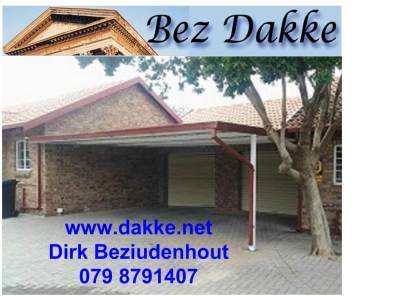 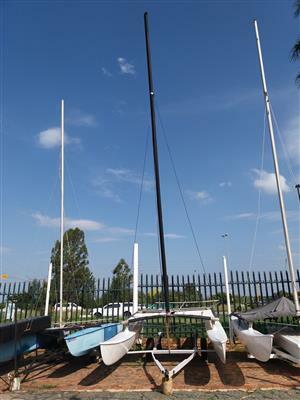 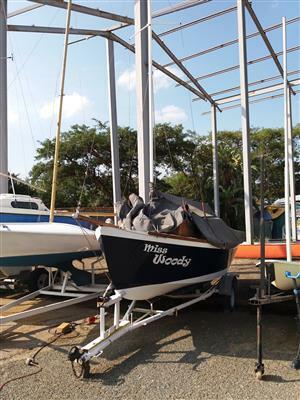 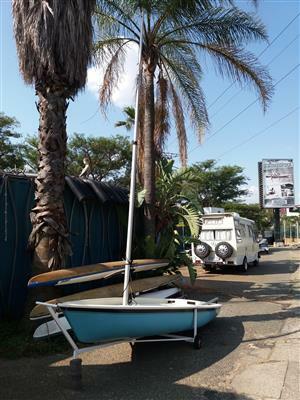 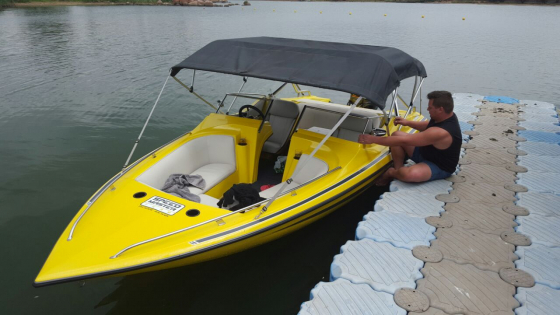 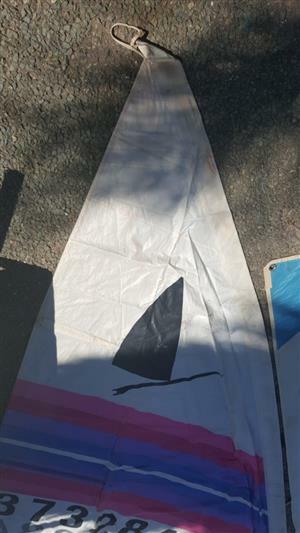 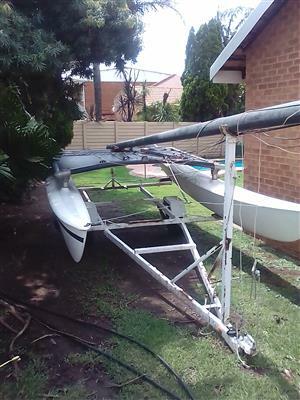 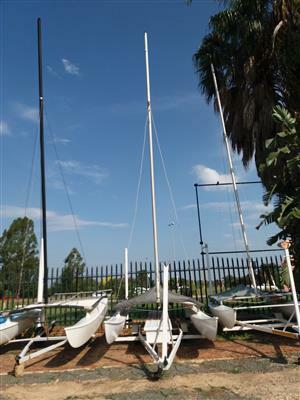 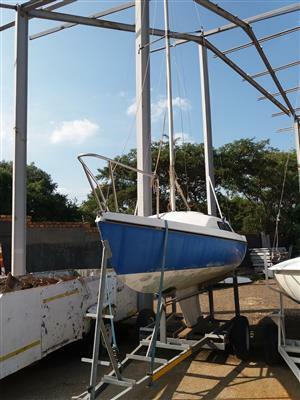 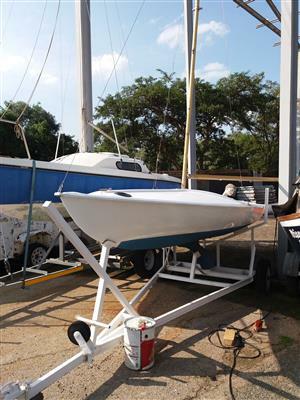 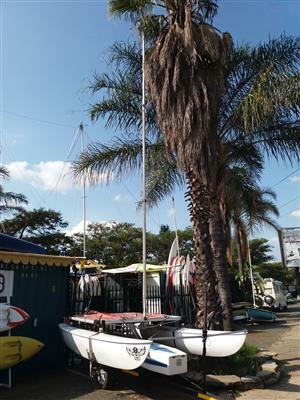 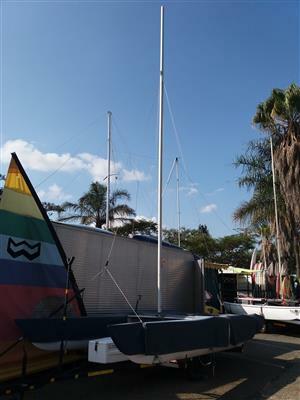 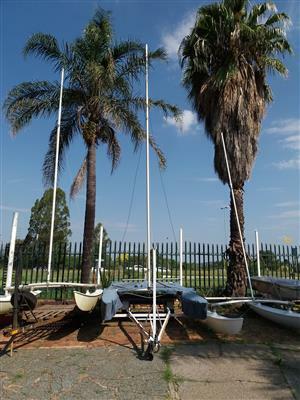 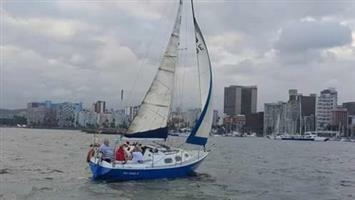 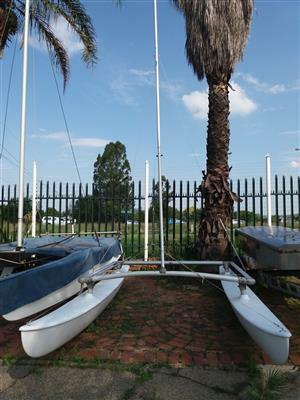 Get an email notification for any Results in Sail Boats in South Africa when they become available.